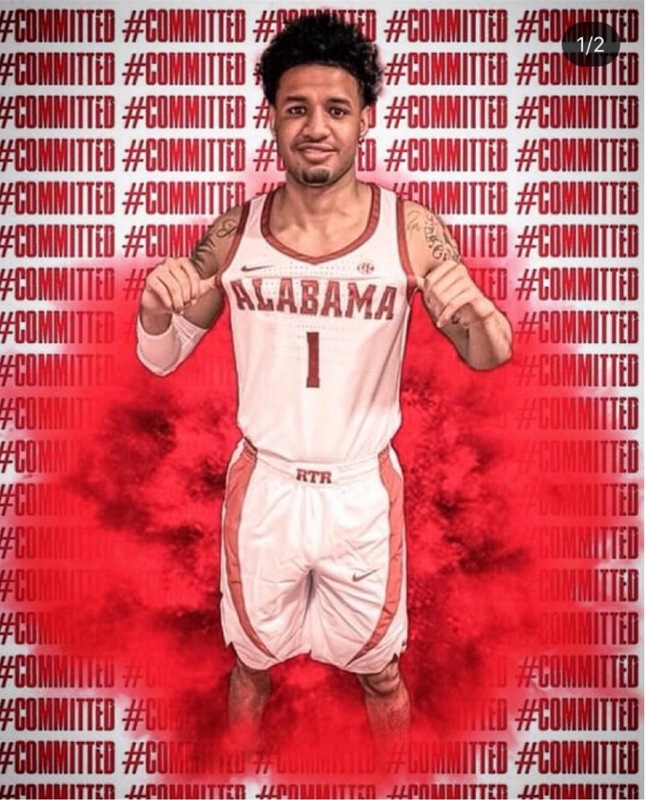 James “Beetle’ Bolden has transferred to the University of Alabama. 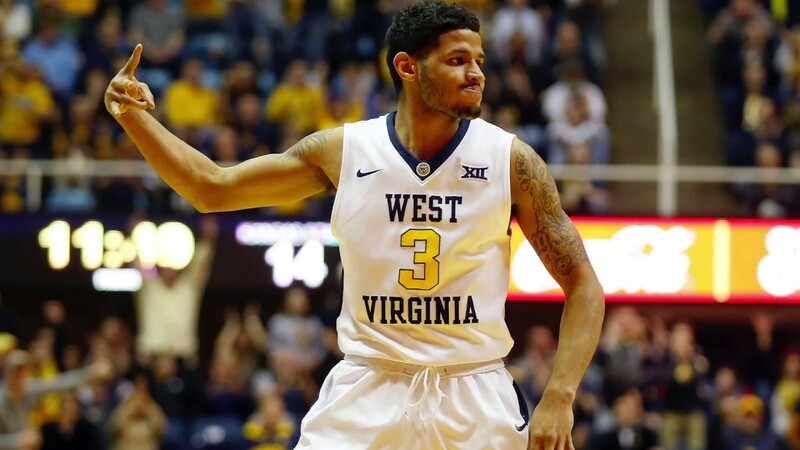 James “Beetle” Bolden, former West Virginia Guard, who averaged 7.7 points per game during his career as a Mountaineer, has decided to transfer to the University of Alabama for his Senior season. Bolden will likely get plenty of playing time and could have an opportunity to start after several Crimson Tide players left following the departure of former Head Coach Avery Johnson. Beetle Bolden gave everything he had as a Mountaineer and we wish him nothing but the best during his time in Tuscaloosa.